This color is really lovely but I think I’m going to pass on the CRB since it’s heathered. I really love Porcelain blue though so I’m sure I’ll get a few items in that color next month. 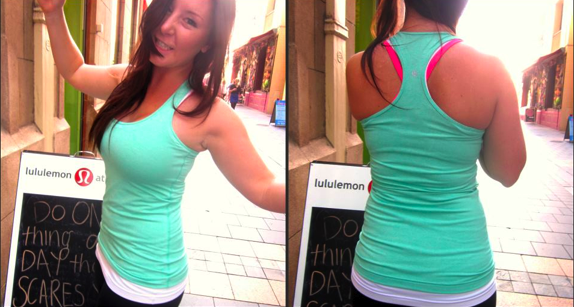 "Another Shot of Heathered Menthol Cool Racerback"